The final event in this wonderful humanitarian project was a visit to the orphanage. To be clear, this is not a decrepit, aging Romanian orphanage where the starving children are chained to their beds. In fact, quite the opposite. 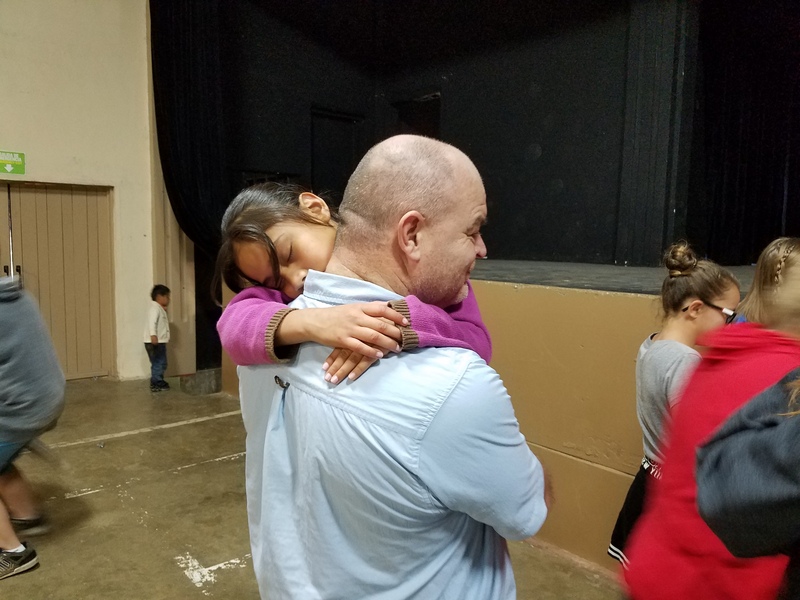 The Mexican government assists the orphans by finding foster families that will make sure each child is properly clothed, sheltered, and fed. So, none of the children actually live onsite. Rather, the facility is a place for education, gathering, and to spell the families fostering the children. When their sponsoring humanitarian organization comes to serve, they focus almost exclusively on the upkeep and maintenance of the facility and have little or no interaction with the children. 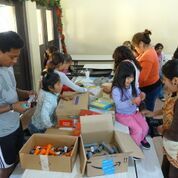 Ramon and Jenni geared their contribution solely towards the children. They provide the children a party filled with balloons, interactive games, some gifts, and, most important, an abundance of ice cream. Ice cream is a treat they rarely, if ever, experience. This party is a huge hit for all 80+ children serviced by the orphanage. Because of a prior commitment, Karen, Meagan, and I had to leave early Tuesday morning and were unable to participate at the orphanage. 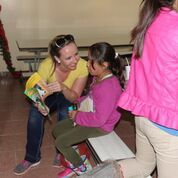 But as we were driving north, Ramon texted us pictures of the children with balloons, group members blowing bubbles, the unlimited ice cream, and, most important to Karen, the extreme excitement of each child when they were able to pick out their own book – a book they could keep. Ramon explained that they laid out the books like a book fair at one of our elementary schools. Each child carefully reviewed the title and contents of the books and chose the one they liked the best. 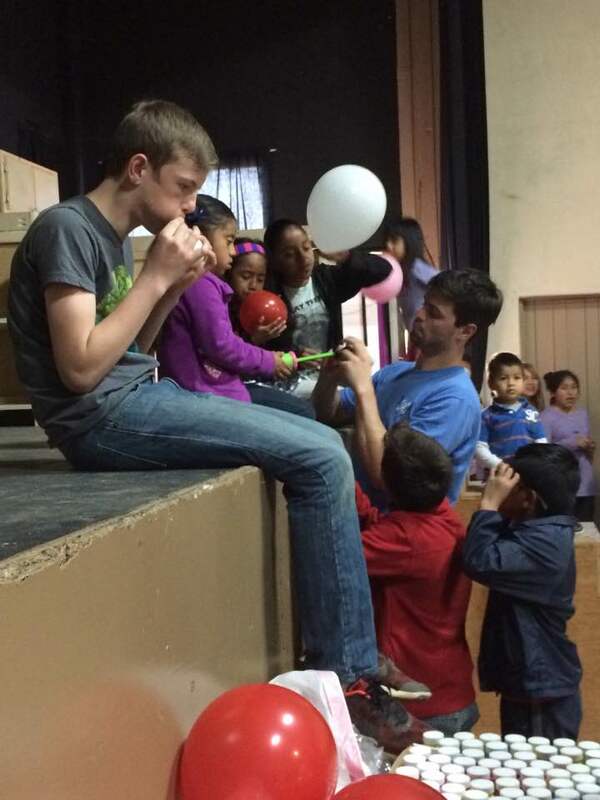 As with the previous year, the party was a huge hit for the orphans and for our entire group. 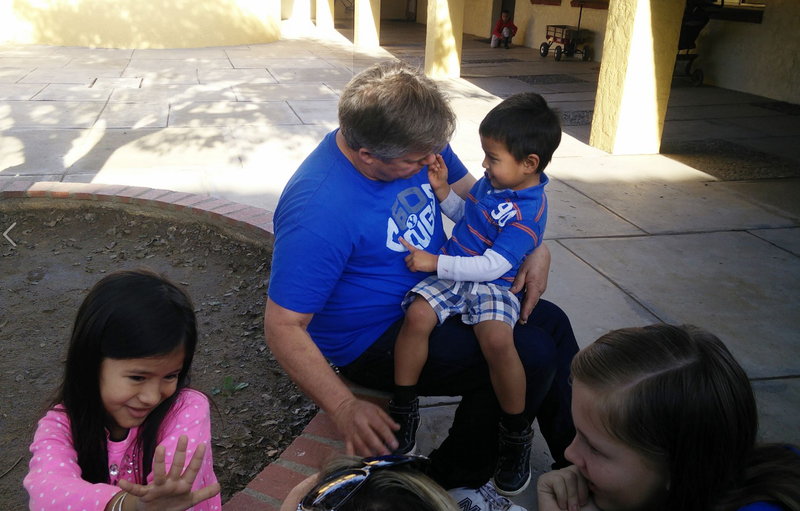 Because the children in our group were now beyond the barriers of language and culture, everyone had a fun time. Communication was expressed by the heart, without words.